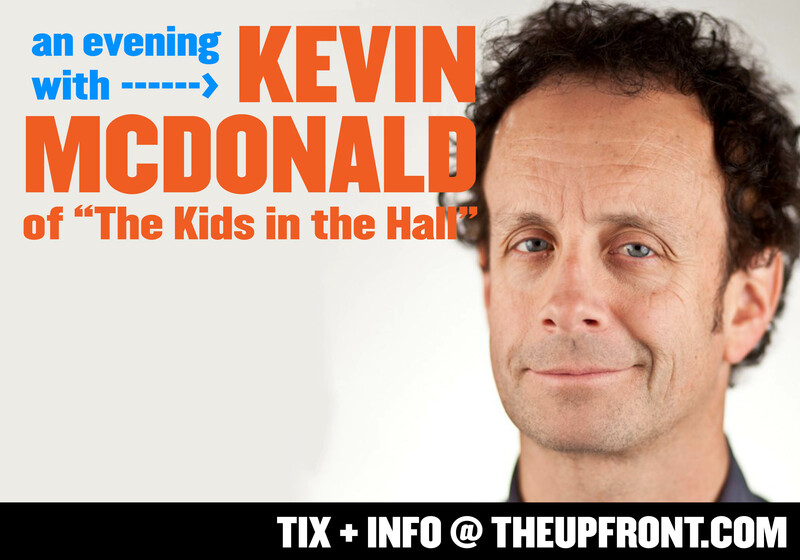 Kevin will open the show with some stand-up comedy. Next, Kevin and the students will debut the sketches that they have written during the weekend workshops. And finally, as if that weren’t already enough for twenty shows, this show will end with Kevin improvising with some of the best and brightest improvisers at The Upfront in a 30-minute improv set. DON’T MISS IT!